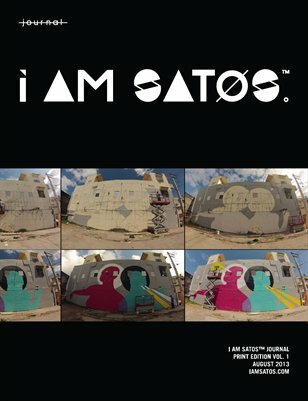 WELCOME to i am satos™ Journal ! WHAT'S GOING ON NOW? M is in India. Check out the Instagram feed for new pics and stories. As always: Enjoy! Share! Give feedback!